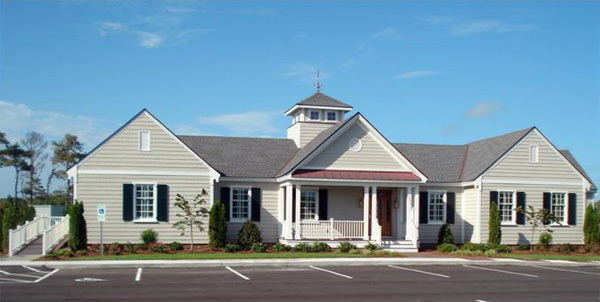 We are excited to announce that the PAWS Bark Park is accepting applications! You may email info@pawsofcarteret.org with any questions, or to receive your application package. 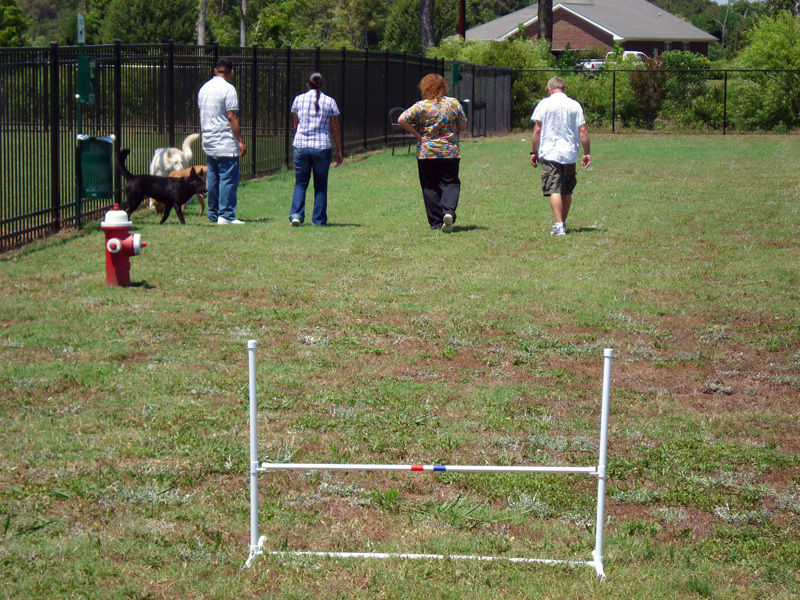 The official opening date of the Bark Park was Saturday May 7th 2011. 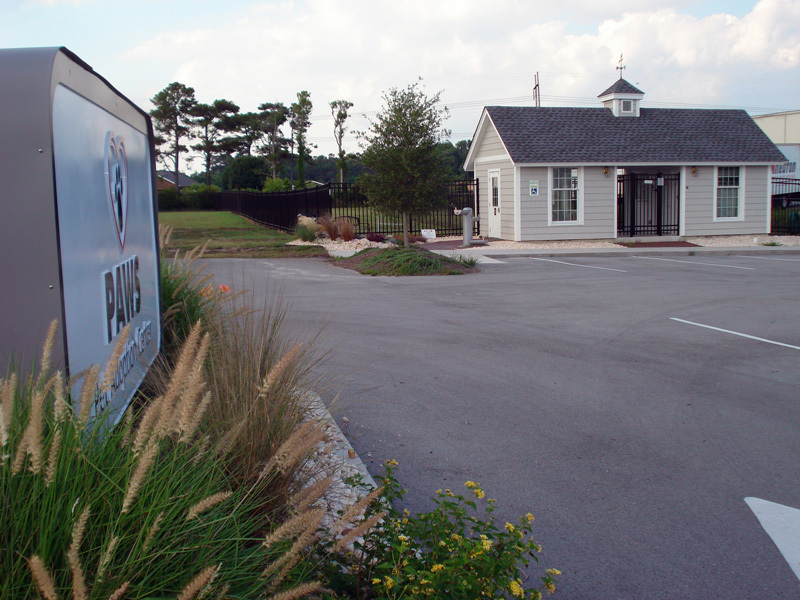 Funds raised by the Bark Park Project will be used to help fund Phase II of the PAWS Pet Adoption Center (Alternative No-Kill Facility) and for Park maintenance . 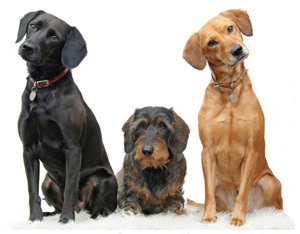 A Special Social Canine Community For You and Your Best Friend! 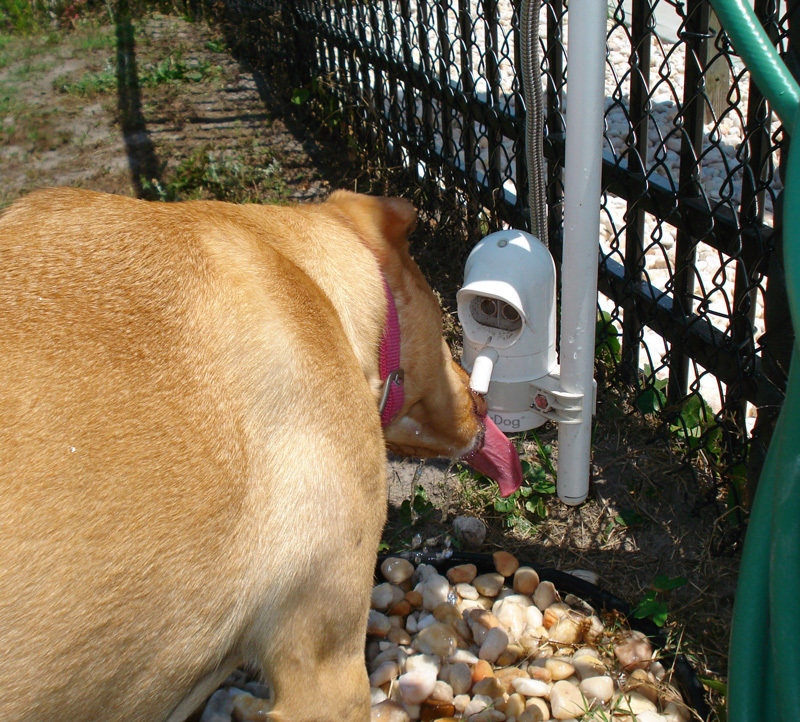 Provides a way for dog owners living in apartments, condos, or homes with small yards to let their dogs run off leash and exercise in a fenced area. As leash laws become more prevalent and more strictly enforced and as human population demands reduce the amount of available dog-friendly spaces, owners are turning to Dog Parks as alternatives, to exercise and socialize their canine companions. Dogs are free to run, play, socialize, explore, and “just be dogs.” There are over 1100 dog parks in the United States and Canada combined! Scoop the poop right away using the bags stored in the conveniently located dispensers. Only use disposal containers that are marked as such. All eyes will be on you, so please don’t forget. Waste is the single most important responsibility of owners and compliance will ensure the success of the PAWS Bark Park. Keep your dog on leash until you enter the double-gated entry area. Once inside the park, all dogs should be off-leash. Leashed dogs may feel threatened and growl or bark when approached by offleash dogs. Keep the park gates closed, and watch for dogs on the other side when entering or leaving, so they do not escape. Watch your dog to prevent him/her from escaping the off-leash area. Supervise your dog closely at all times to prevent aggression and other inappropriate behavior. Stay close, but let your dog interact. A first time dog-park visit can be a little stressful for the novice user (canine and human), if you are a first time visitor, consider visiting the park at non-peak times. (Peak times are Monday through Friday, late afternoon until dark and on weekends by 9 a.m.) Familiarize yourself and your dog with the park by walking along the fence perimeter. Simply stated, dog parks are a place where people and their dogs can play together. We offer dogs off-leash play areas while their people enjoy the park-like setting. We must keep safety our first and foremost concern. The dog park is NOT a safe place for children therefore, it is strongly urged that small children not be brought into the park. Don’t over react to “normal” dog park behavior. Being overprotective just makes your dog nervous and a scared dog is an aggressive dog. The most important thing to know is what behavior is normal for your dog, and what the warning signs are that your dog may be ready to leave. 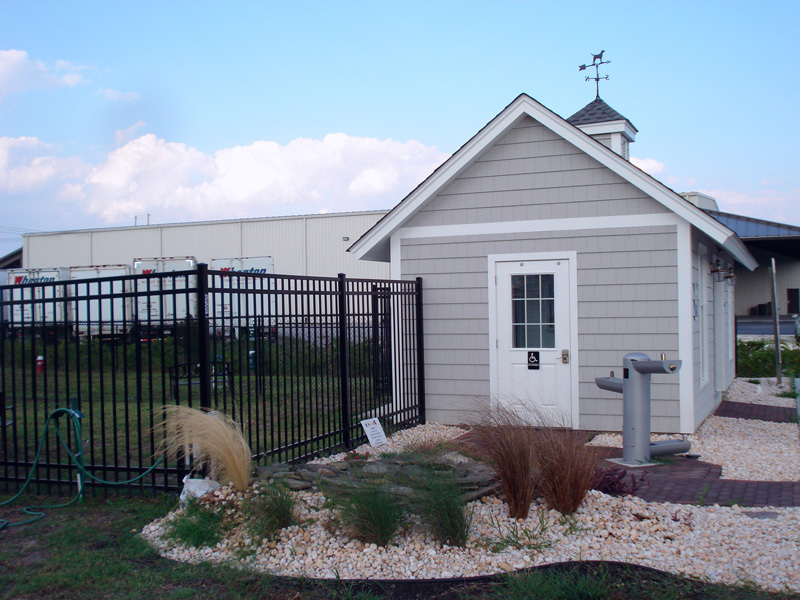 Thank you for considering the PAWS Bark Park for you and your canine companion. Please help make this a safe and happy place to visit often.